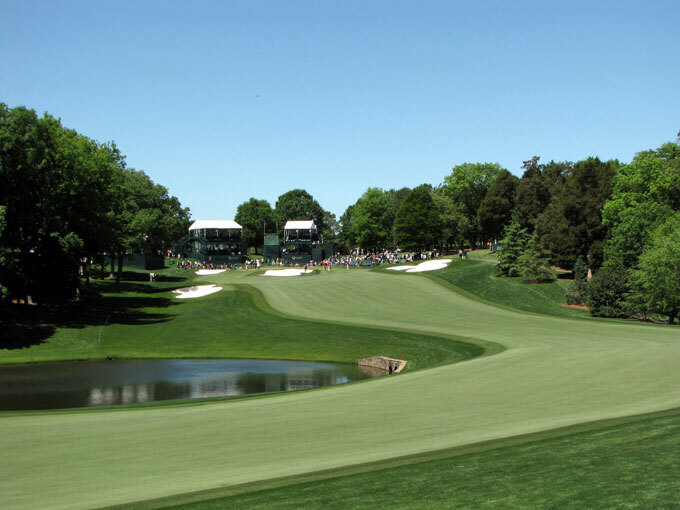 I am sure Quail Hollow must be one of Rory McIlroy 7/2 – with 888Sport – favourite tracks, he always seems to do well every time he tees it up here. And who can forget his first PGA Tour victory that came on this course, shooting a course record final round of 62. Rory has played six times on the PGA Tour this year and has only been outside the Top 11 once and he had a win at the WGC Match-play two weeks ago and even though he wasn’t firing on all cylinders at The Players Championship he still managed to make the Top 10. He will certainly be the man to beat this week. If there is one man that could stop Rory running away with the title this week who also enjoys the Quail Hollow course, it’s Jim Furyk 20/1 – with BetVictor – who has a win and two runners-up finishes here, including last year’s runners-up to JB. Jim has five other Top 26 finishes since 2008 and that certainly shows great consistency here. 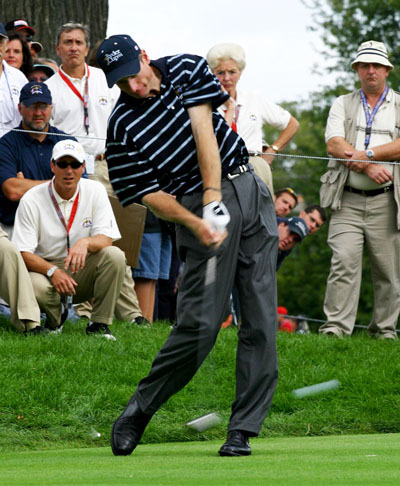 I did tip Furyk to do well at The Players last week but hopefully he will redeem himself here this week. Bill Haas 30/1 – with SkyBet – had a good run at last week’s Players Championship but his putting let him down. Bill has already won on tour this year and he has made the Top 20 five times from his nine tournaments since that win. Haas has not played well here over the last three years but does have two Top 5 finishes here and with a couple of other Top 25s since turning pro and should come into this week in confident mood. I was caught between Louis Oosthuizen and JB Holmes 33/1 – with BetVictor – but with the withdrawal of Kevin Na who was my other tip I can now go for both. JB is the defending champion, and also has a couple of other Top 20 finishes here. Holmes also comes into this week third on the FedEx Cup rankings and has a win and two other runners-up finishes so far this year and will no doubt be looking forward to defending his title this week. 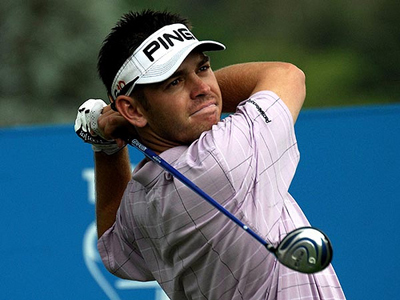 Louis Oosthuizen 45/1 – with BetFred – has been on a good run of form lately and I was surprised to see him not in the thick of it at The Players Championship as he was one of the players I was looking at to do well. Up until The Players Louis had only been outside the Top 17 twice from seven starts with four of those being Top 10 finishes ¬– so you can see why I was surprised how high he finished last week. I do think that was a blip and although Oosthuizen has never teed it up at Quail Hollow, I think he may surprise a few people this week. It’s been another tough year for the 2009 US Open Champion Lucas Glover 125/1 – with 888Sport – with four missed cuts from his eleven starts so far, but he does have four Top 25 finishes as well, which says to me that it’s finding that one swing thought that could get him back to where he once was. 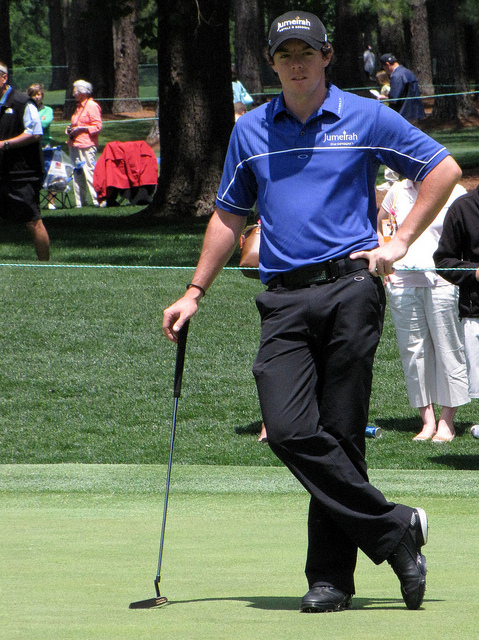 When he was on form Quail Hollow was a happy hunting ground for the lad from South Carolina. Lucas won this event in 2011 and also had a runners-up in 2009. It’s a track he obviously enjoys playing and I am hoping we can see that spark happen this week at these odds!